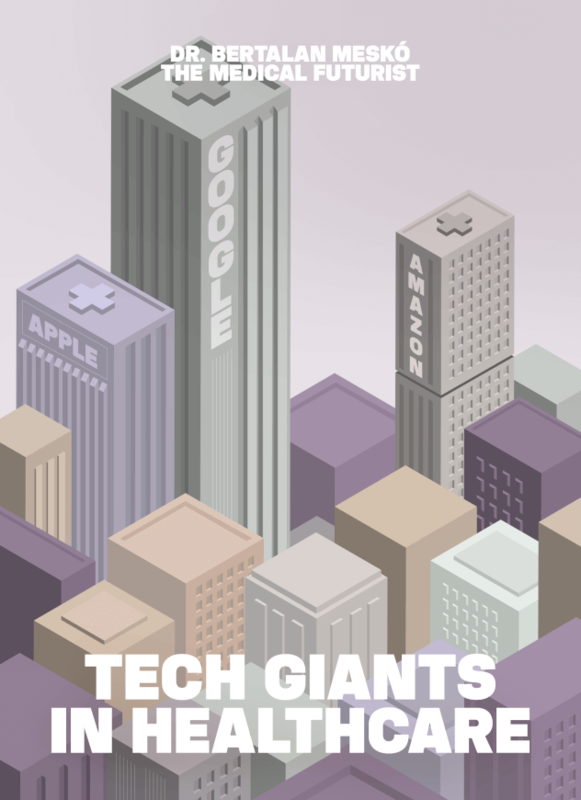 This comprehensive guide, Tech Giants in Healthcare, clarifies how and why big tech companies step into healthcare, and breaks it down from one market player to the other in what direction they are going, what tools they are using and what horizons they have in front of them. 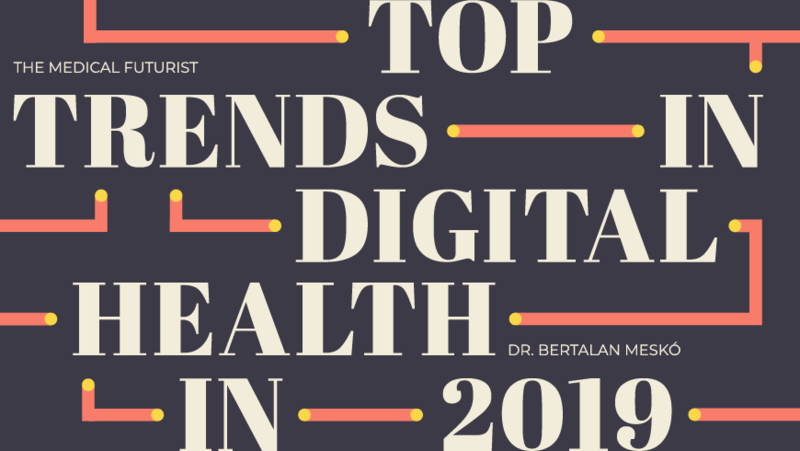 Every year The Medical Futurist team compiles a curated list of digital health companies. We aimed for companies working on artificial intelligence solutions, the future of food, biotechnology, 3D printing, genomics, smartphone apps, health sensors and more. 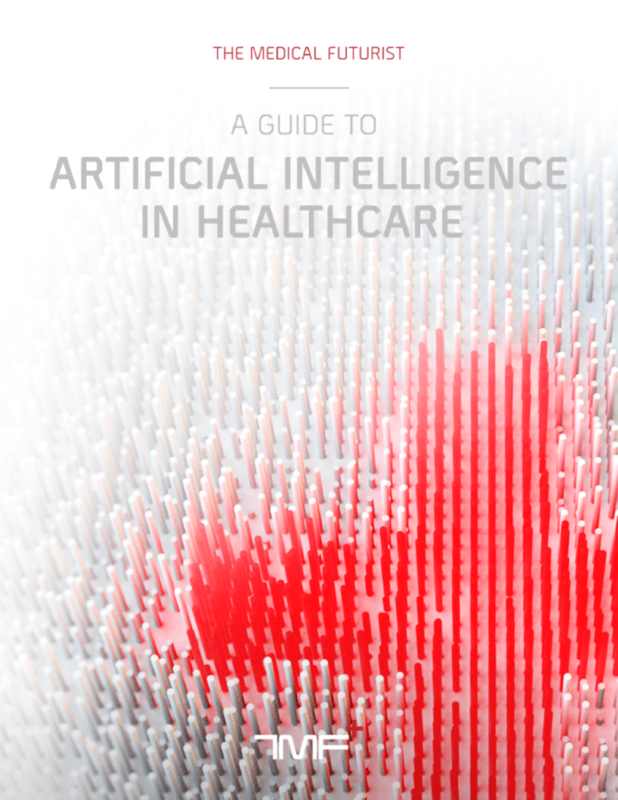 This guide offers a comprehensive view of how artificial intelligence can be used for improving medicine and healthcare; while also clears up misconceptions about A.I. and its consequences. An easy read with a lot of practical examples and real-life stories about companies in the forefront of innovation. 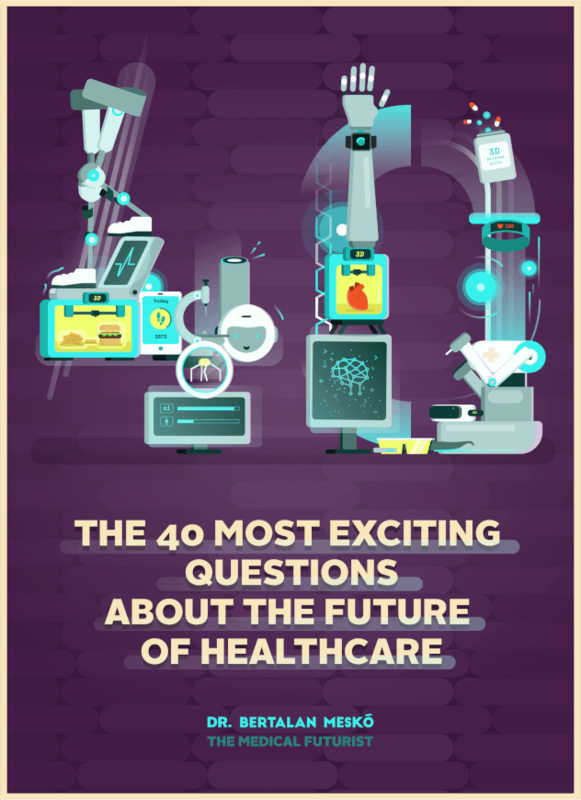 Dr. Bertalan Mesko, PhD answers the 40 most exciting questions about the present and future of health technology. Just a few examples to thrill you: Will technology make managing diabetes easier? How can we use wearables today to exercise more, sleep better and decrease anxiety? Can 3D printed organs ever make donor waiting lists redundant? Should doctors be replaced by artificial intelligence and surgical robots? 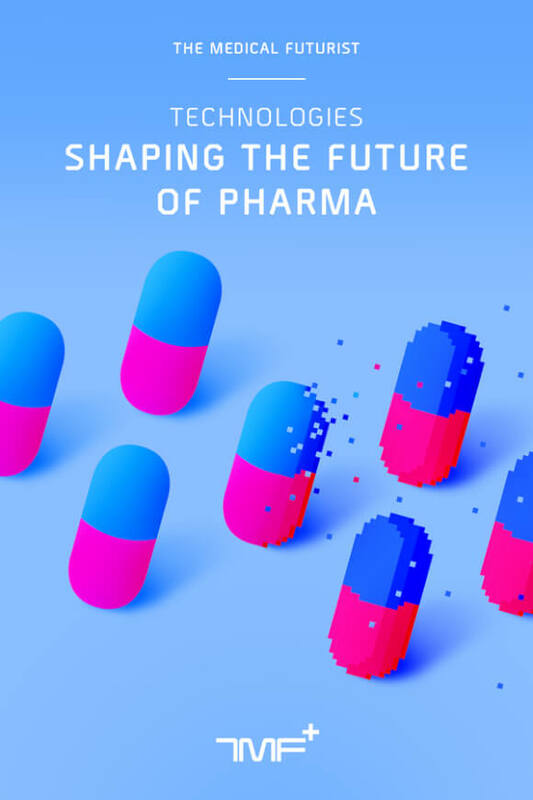 We designed this e-book to serve as a collection of relevant examples, best practices and exciting ideas that can help any pharmaceutical company prepare for change. Many pharma companies have been trying to hop on the “digital train”. 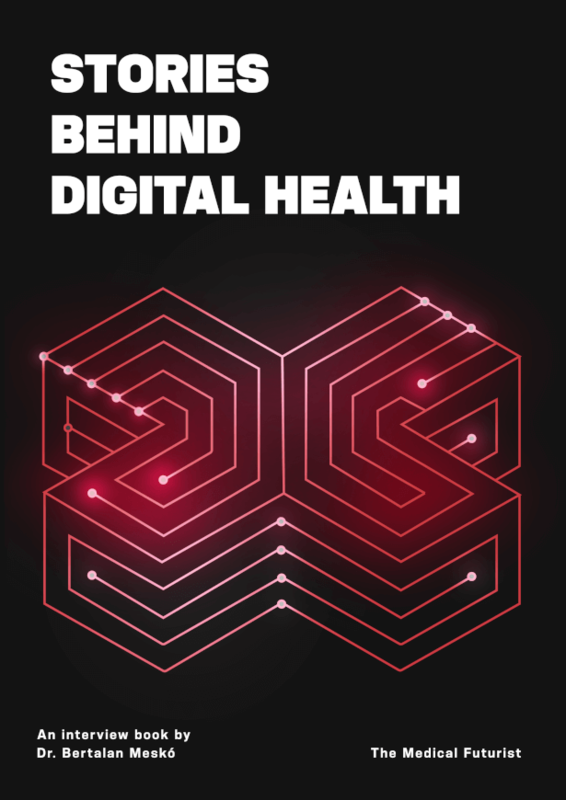 This e-book was meant to prove that instead of a train of innovation, stakeholders should think in terms of spaceships and while there is still time to embrace digital health and patient empowerment, those that do it faster will get exponentially ahead of their competitors. 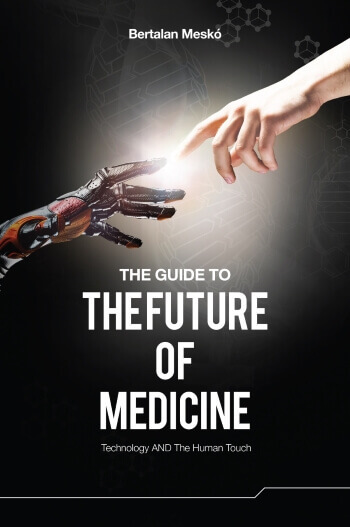 The Guide to the Future of Medicine provides an eye-opening, reassuring and accessible roadmap to tomorrow’s potential. By preparing for the inevitable waves of change, you can make informed decisions about how technology will shape your personal well-being or your business environment, and stay healthy and afloat amidst the waves of change. 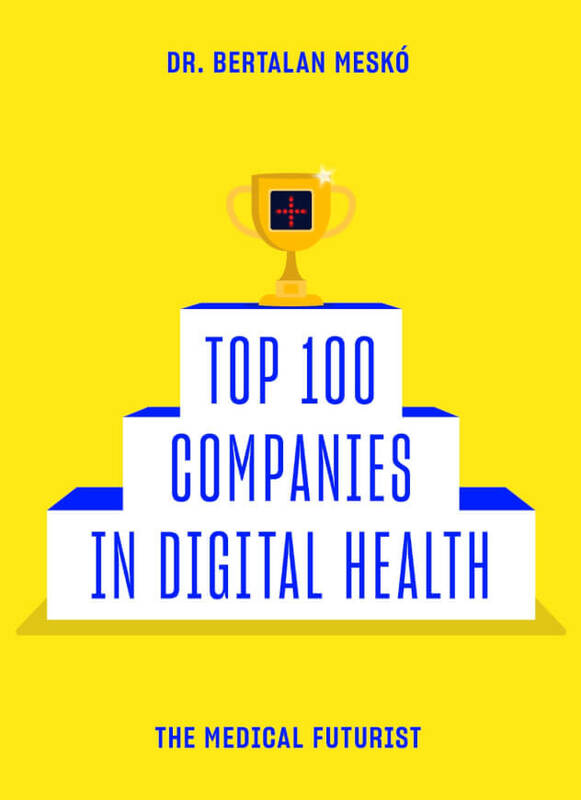 Discover the inspiring stories behind digital health innovations! More than 30 interviews with companies – from small teams until international corporations – committed to change the status quo in healthcare.